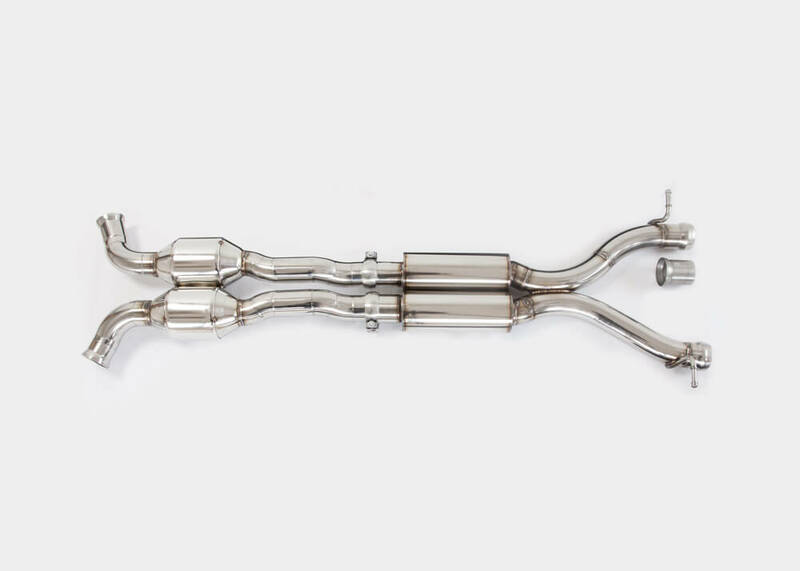 Kleemann has designed two complete exhaust systems, one for the M156 V8 powered W204 C class, and another for the M159 V8 Powered R197 SLS. 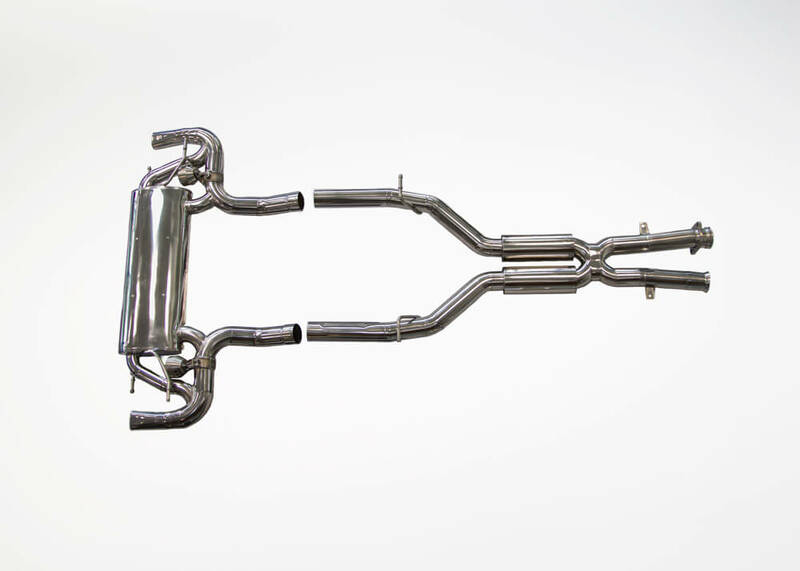 All exhaust components are made from stainless steel, unitize mandrel bent piping and are polished to a high shine. 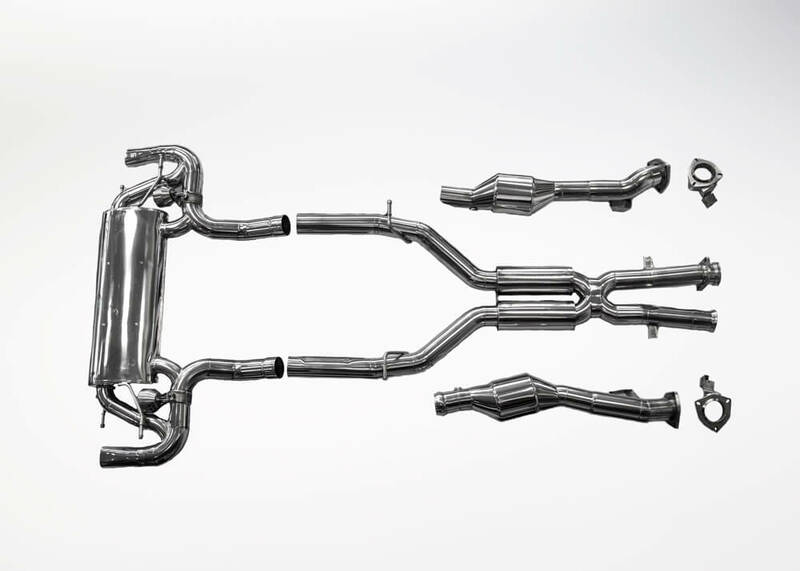 Power improvements are accompanied by an aggressive, yet not overly loud exhaust note.